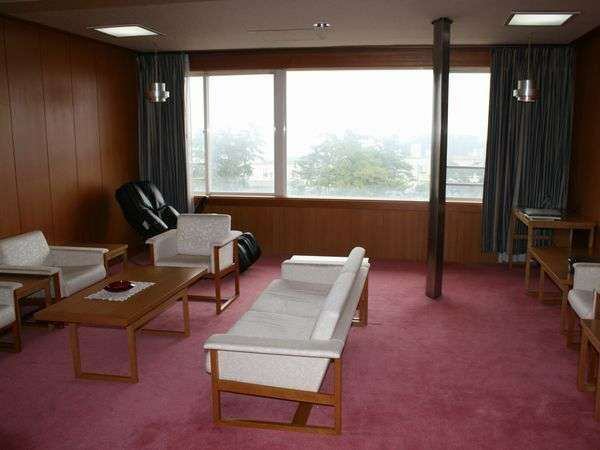 Relax with different flavors in the main building, Kita no Yakata, away, VIP room. 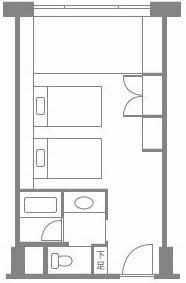 Please choose your preferred room to suit your travel purpose. The main building "Tendai" is a heartwarming place hidden in the modern appearance of famous architecture. 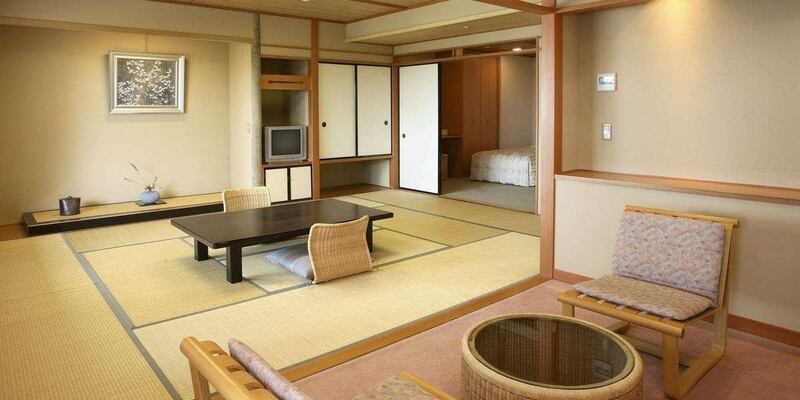 It is spacious guest room that is used as a guest house for royal people. 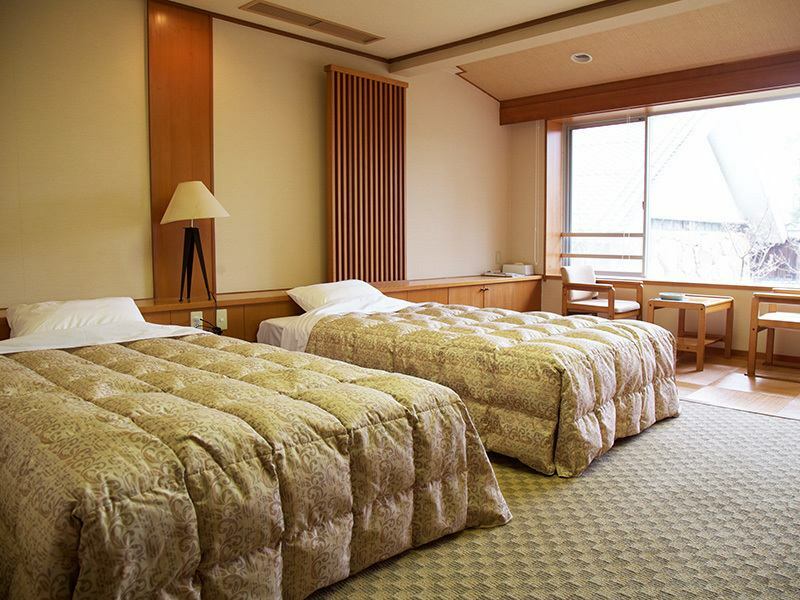 The Kita no Yakata features a variety of quaintly designed and furnished Japanese and Western special rooms, as well as many standard Japanese rooms facing the sea. And in a corner of the tasteful garden, there is a distance of timelessly beautiful Sukiya Style Building. Please choose according to the shape of your choice and your stay. 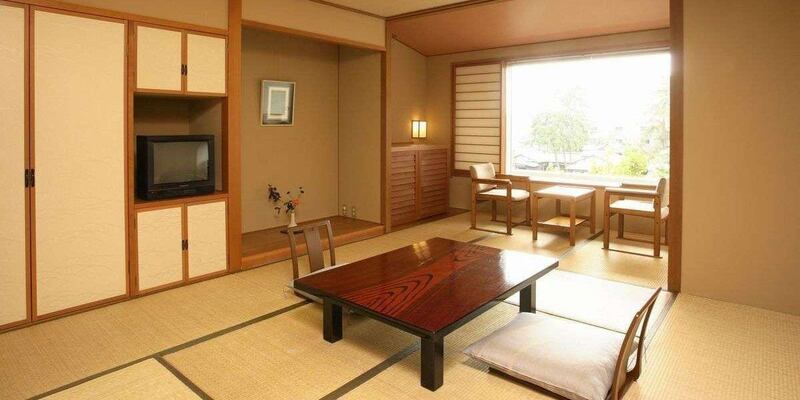 Japanese style room with dignified tatami. We have an inside bath in our room. Please enjoy the Isaribi in the Sea of Japan that you can see from the room. 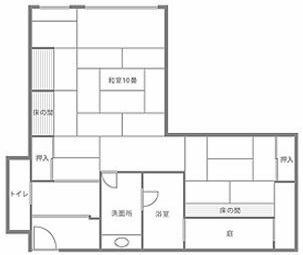 It is a large room facing the sea side. 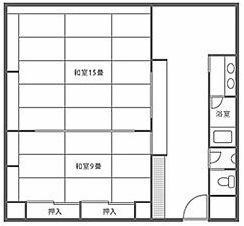 Spacious room of 27 square meters + 16 square meters which can be used by large number of people. 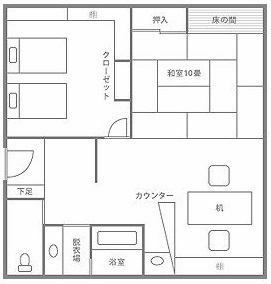 ※This room designation is accepted by telephone. 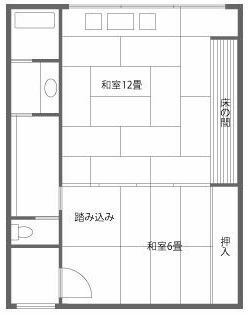 ※Alkali hot spring can be enjoyed in the room. 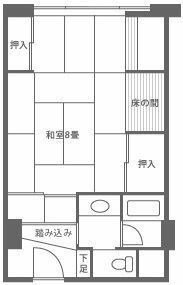 ※Recommended for large families who can stay with large number of people. From the room you can see the Japanese garden. 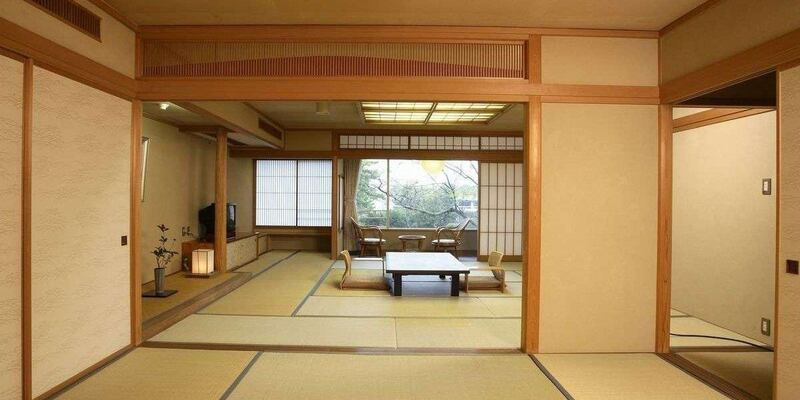 Japanese style room with dignified tatami. We have an inside bath in our room. 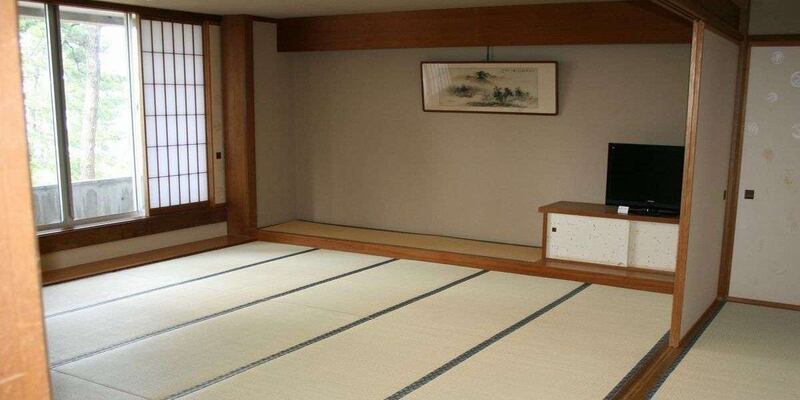 Guest room From the bath you can see the 3000 pyong Japanese garden. barrier-free room facing the garden. You can go up as a wheelchair. From the window you can see the 3000 pyong Japanese garden. 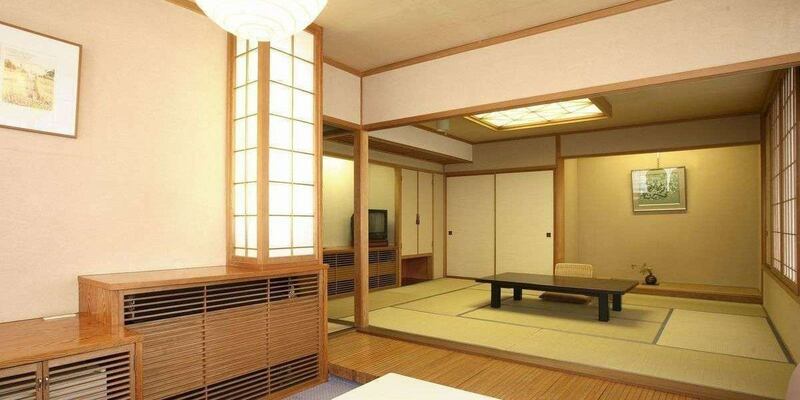 The room is a Japanese + Western room. You can enter the room bath as a wheelchair. 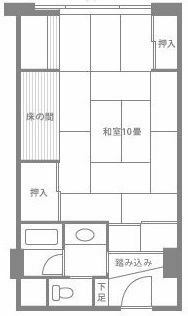 Apart from Hosho (Japanese room 18 sq m + 10 sq m + 10 sq m) / The most high grade room in the distance. 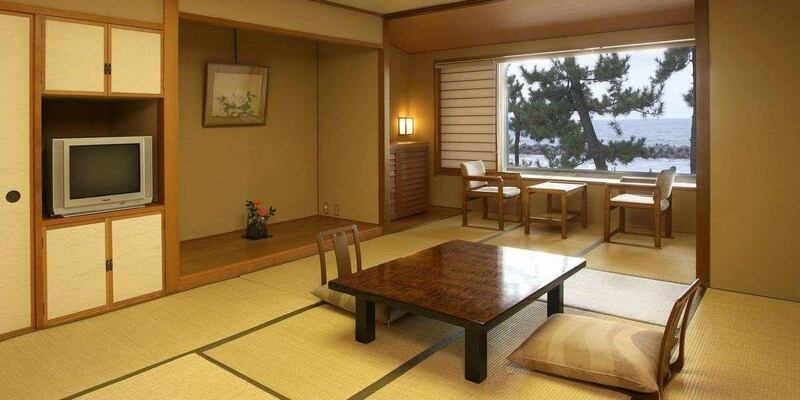 It is a room with Japanese garden view. 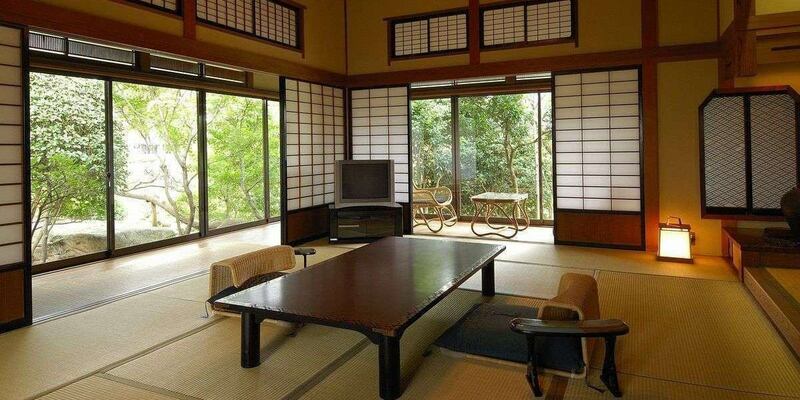 You can see the Japanese garden from the window. 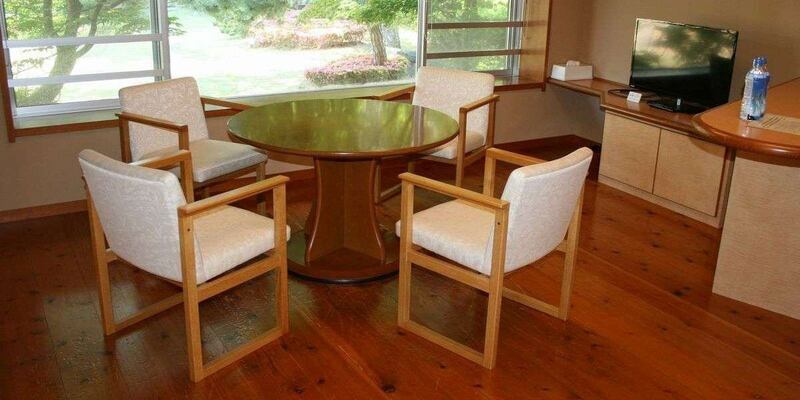 ※Currently it is used as a day-long meal venue. It is the VIP room on the 6th floor of Main Building Tendai. Please enjoy the best view that the Japan Sea and Renho Daisen (Buddhist mountain) can be. Please do not hesitate to contact us if you wish to use it. ※VIP room is not selling normally on the net. Families, groups can also use on the 6th floor charter. amenities for women is provided at the front desk.